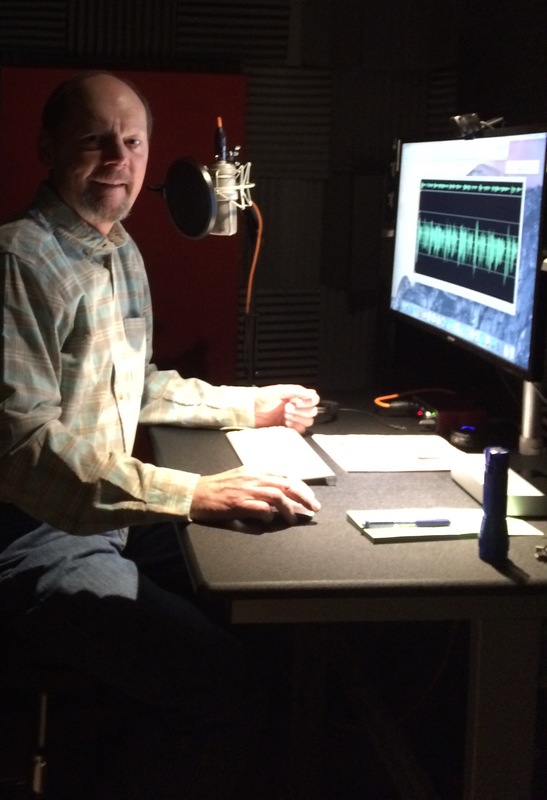 I started in radio many years ago, have done all kinds of VO work, but the center of my strengths is in narration - I am a storyteller. I have a professionally designed and built studio with pro grade mic, electronics, software. I am extremely reliable and very easy to work with.